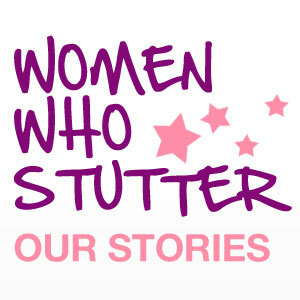 Debbie shares many observations and insights about having lived with stuttering. She says, “I haven’t lived my life the way I could have.” We talk about covert stuttering and the price one pays to live in hiding. Debbie also candidly talks about social anxiety and wonders if it is because of her stuttering. Listen in as we also discuss fears, namely being afraid of rejection. Debbie shares that she is “in her head a lot and needs to get out of there.” Debbie also mentions how she realizes she hasn’t measured her speech based on her stuttering but on her silence. This is powerful as it relates to covert stuttering. The podcast safe music used in this episode is credited to ccMixter. Please feel free to leave feedback.